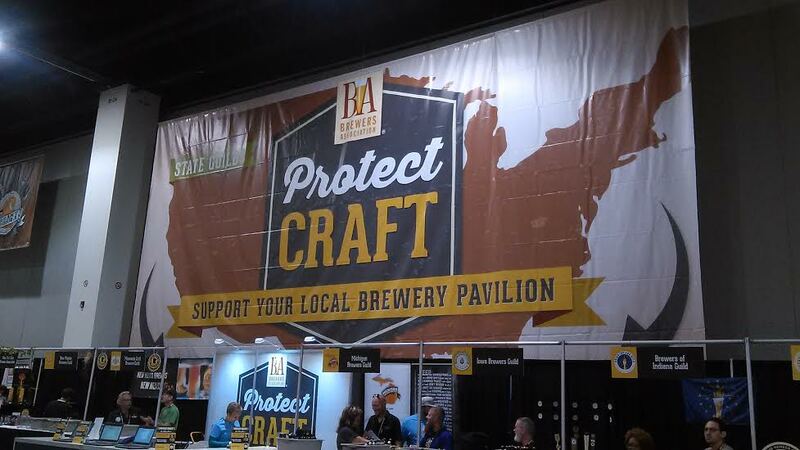 The 2015 Great American Beer Festival promised to be “Bigger. Better. Beerier” than ever before. 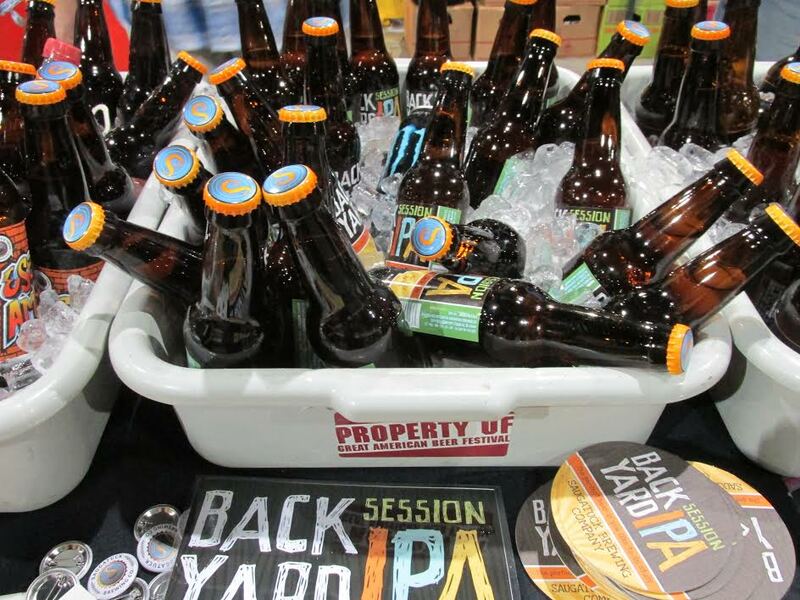 There was an additional 90,000 square feet in the tasting hall, a second entrance for ticket holders and around 3,800 beers from 750 or so breweries. And in my opinion, it was the best yet. I’ve been to dozens of beer festivals over the last several years, and GABF is the most well run fest I’ve experienced. 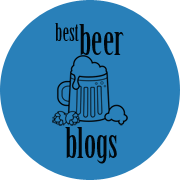 The Brewers Association–along with many other folks that make this massive event possible–clearly work extremely hard to get everything just right. A festival of this magnitude faces many potential logistical challenges. But the team is on top of it, ensuring that every aspect runs as smoothly as possible. 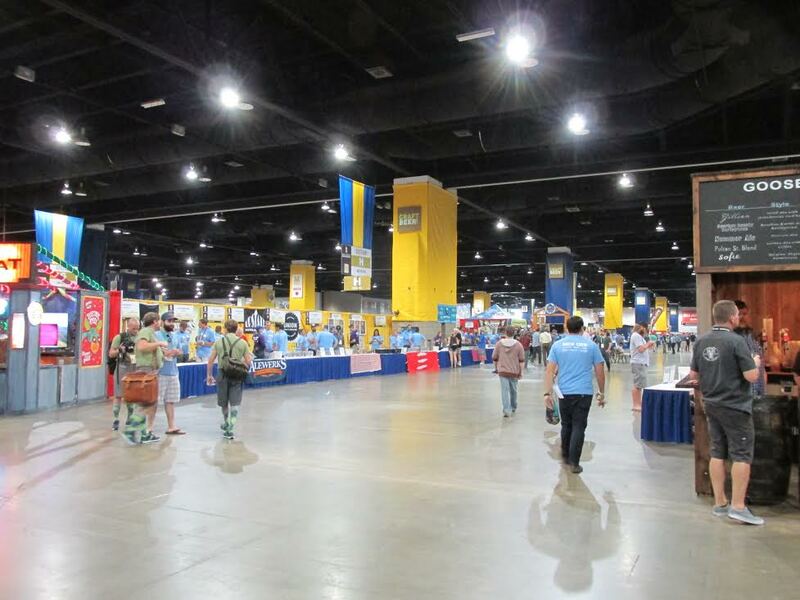 Therefore, the Great American Beer Festival was just as organized as ever, even with approximately 60,000 people in attendance. 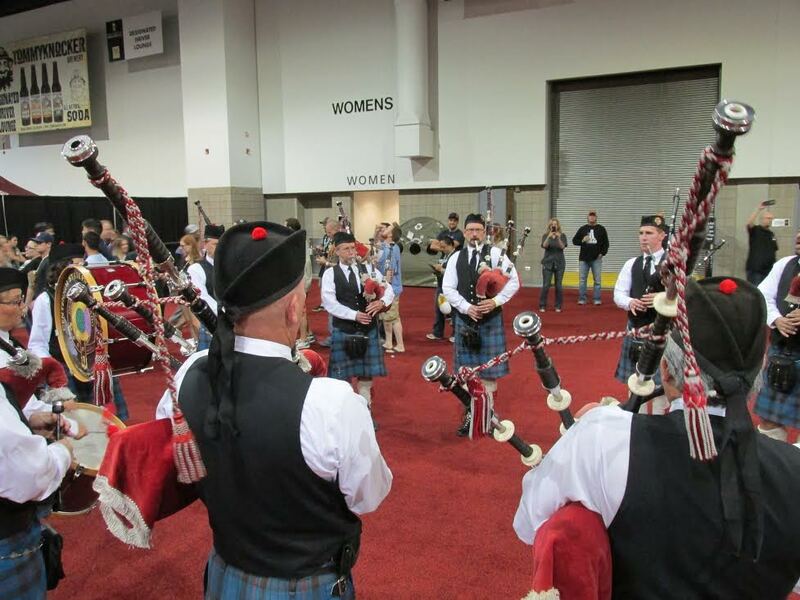 Nothing says “Welcome to GABF” like bagpipes! 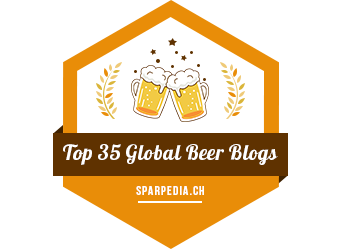 The following list contains my top picks of all the beers that I tried. Even with attending more than one session, I still ended up with numerous breweries on my list that I simply didn’t have enough time to stop by, despite my best efforts. But here are my favorites out of the countless beers I drank. Perhaps it’s due to the fact that there were more breweries and beers this year, but I had more awe-inspiring beers than any previous GABF. I only had to dump a couple, as I was impressed with the majority of everything I tried. I’d like to make an additional mention about a few breweries that were probably my overall favorites. First, Wicked Weed. While I didn’t get to taste the award-winning Pernicious IPA (due to the constant long lines at their booth–and rightly so), every one of their sours blew me away. If Wicked Weed ever distributes in Colorado, I’ll be one happy girl. Also–being very into sour beers–I had hoped to sample more of what The Rare Barrel had to offer. 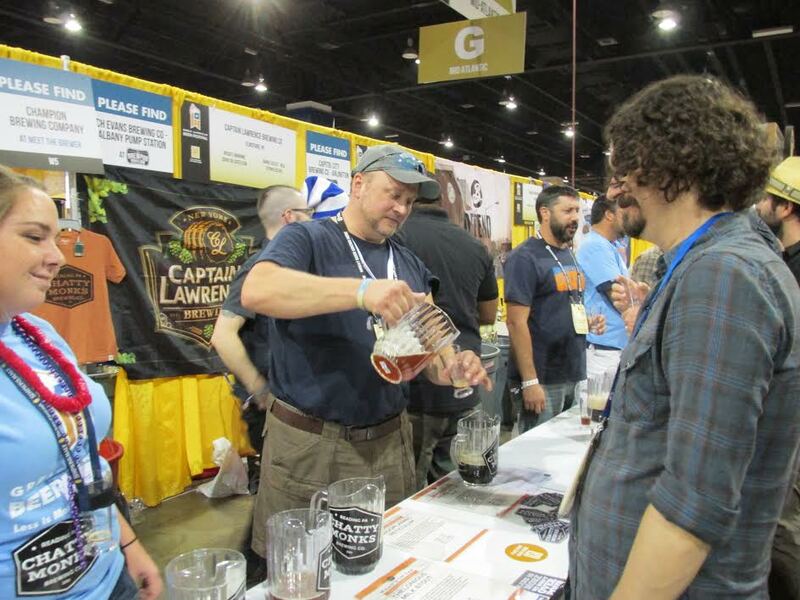 But by the time I made it they were down to one, Another World, which was one of the best beers I had at GABF. And of course The Bruery did not disappoint with my standard fave Tart of Darkness as well as a newer beer, Souren. 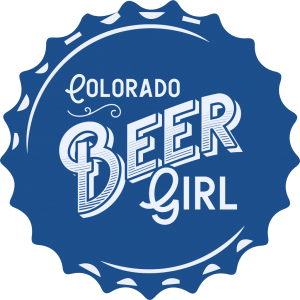 242 breweries took home medals at this year’s event (including 31 Colorado breweries). Congratulations to all winners! And a huge thank you to the Brewers Association and everyone else who made the 2015 Great American Beer Festival utterly amazing. Want to see more photos? Click here for my Facebook album. Previous Post Kosmic Mother Funk Grand Cru from Sam Adams: It’s Coming for You, Denver! Aww, I wanted to try the Red Velvet Cake! They were out when I got there 😦 Also, I kind of hate the idea of waiting is such a long line for beer so I did not get to try any Rare Barrel…they are on my radar now though. Yeah, I wanted to try more things at Wicked Weed but I had to wait about 15 minutes each time, so I went twice but had to move on. And I didn’t really know about The Rare Barrel until someone tipped me off. And I tried on Sat. to get more Red Velvet Cake, but they were out then.